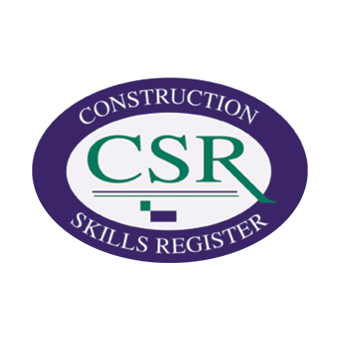 SOL Property Maintenance undertake Private, Commercial and Insurance work, providing a reliable, quality service in a professional and efficient manner. Whether the job is inside or outside your property, from roofs to drains, from Kitchens to floors and doors, and anything in between, don`t worry - we`ll take care of it! Renovations, new builds and extensions - helping you improve your living space to create the home that suits you. Paving, Fencing & Decking. From design to completion, helping you bring the dream of outdoor living a reality. Hospitality, Agriculture and Retail - helping your business grow by improving your business environment. 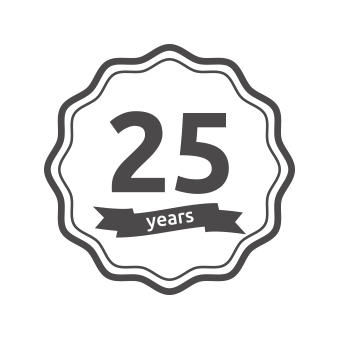 We hold over 25 Years Experience. 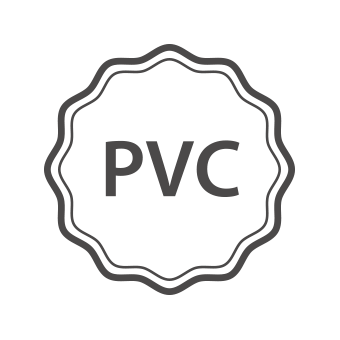 Are registered PVC installers, offering up to 50 years guarantee.